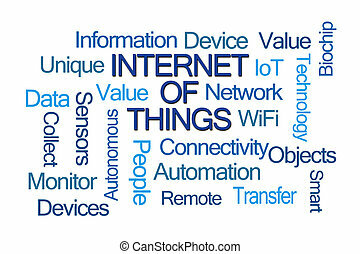 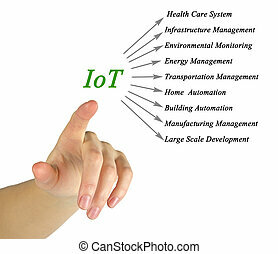 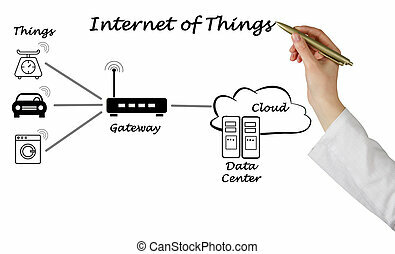 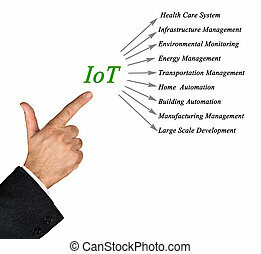 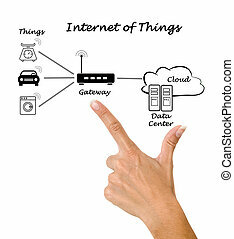 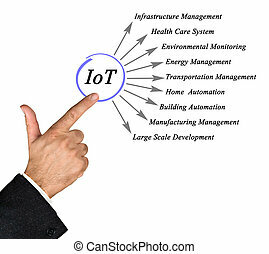 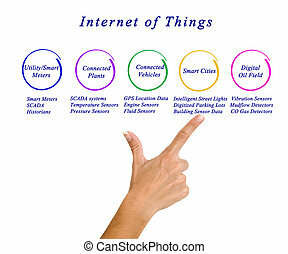 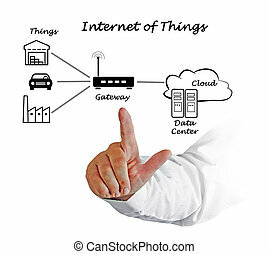 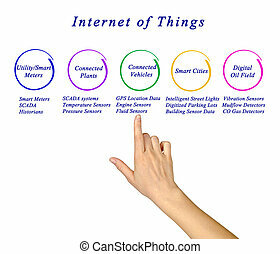 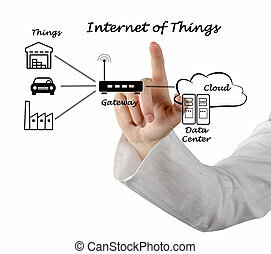 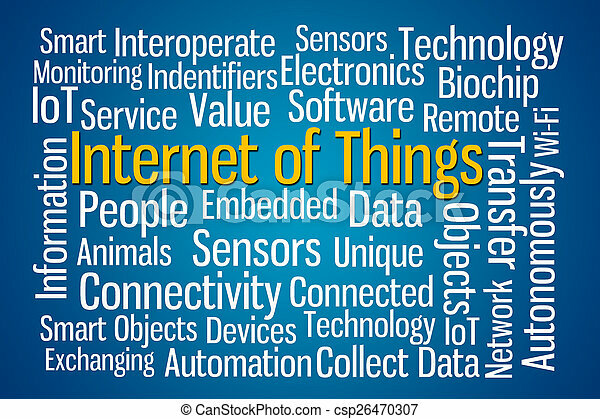 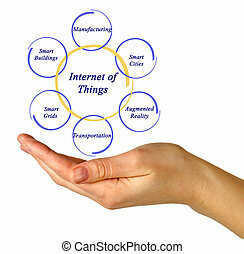 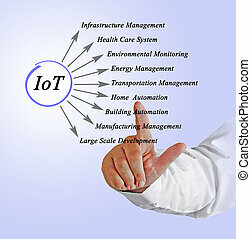 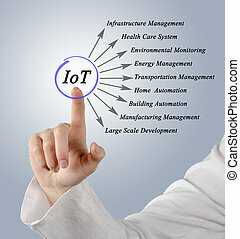 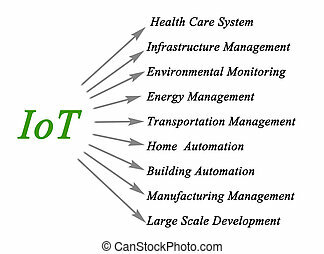 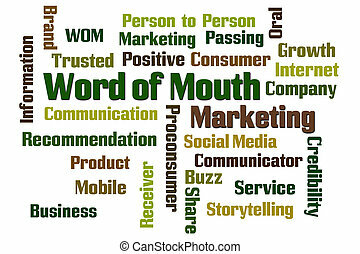 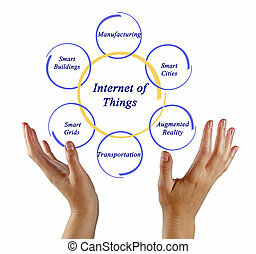 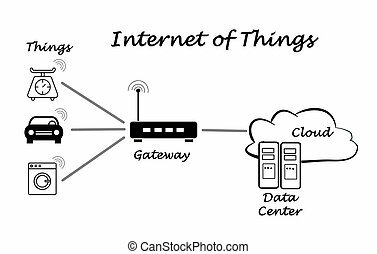 Internet of things word cloud on blue background. 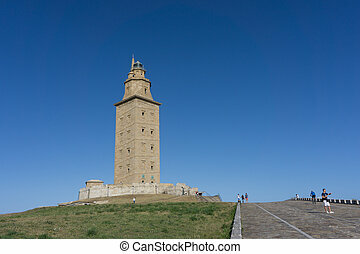 The Tower of Hercules in La Coruna, Spain. 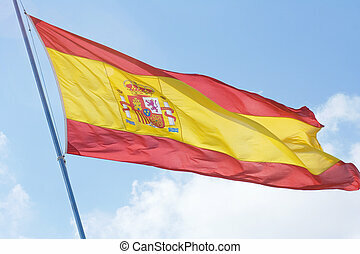 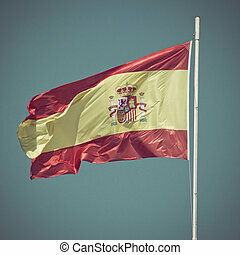 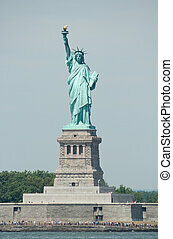 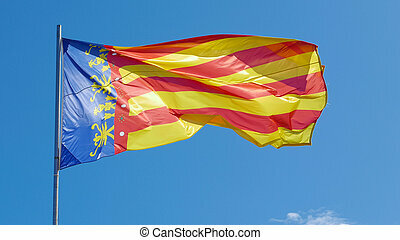 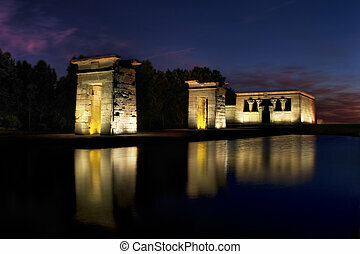 The tower is the oldest Roman lighthouse in use today and overlooks the Atlantic coast of Spain from A Coruna. 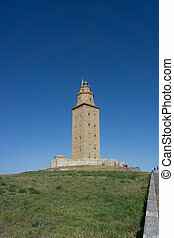 The Tower of Hercules with blue sky. 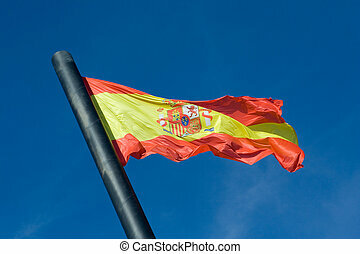 The tower is the oldest Roman lighthouse in use today and overlooks the Atlantic coast of Spain from A Coruna. 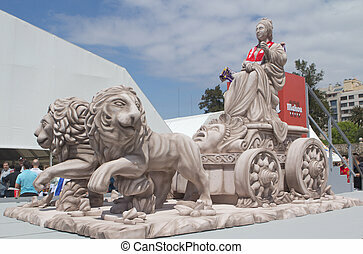 A replica of the Cibeles Statue at the Real Madrid pre-party in Valencia, Spain. 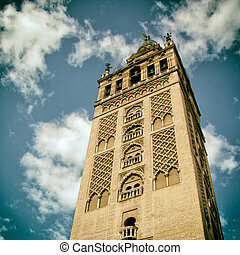 The Giralda (Bell Tower) of the Cathedral of Seville, Spain. 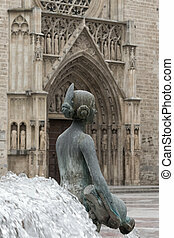 Close up of a maiden at the Plaza of Virgen in Valencia, Spain.